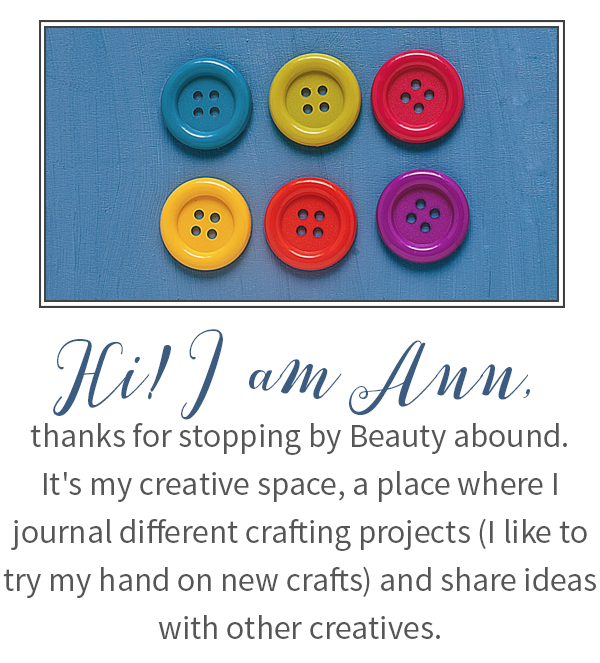 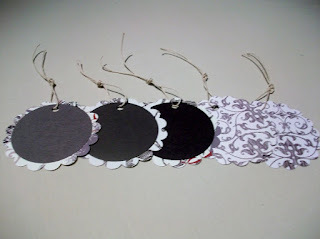 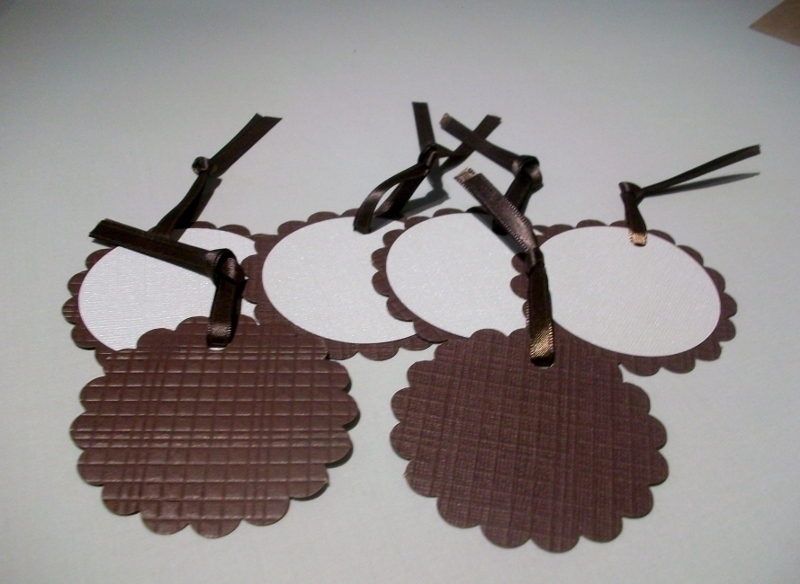 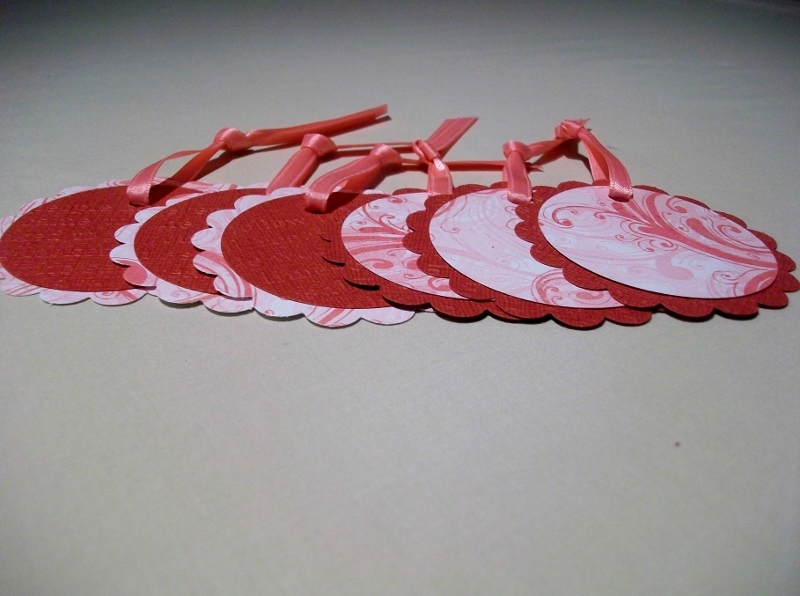 You can use tags for any projects making cards, scrapbook pages, as gift tags and they are very easy to make. Punches are the easier and fun way to start, get some decorating paper go ahead and punch out the shapes you want. 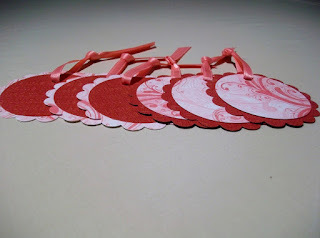 Once you get into it you can use the manilla tags (you can get at any stationery shop)to create you own art using different stamps.